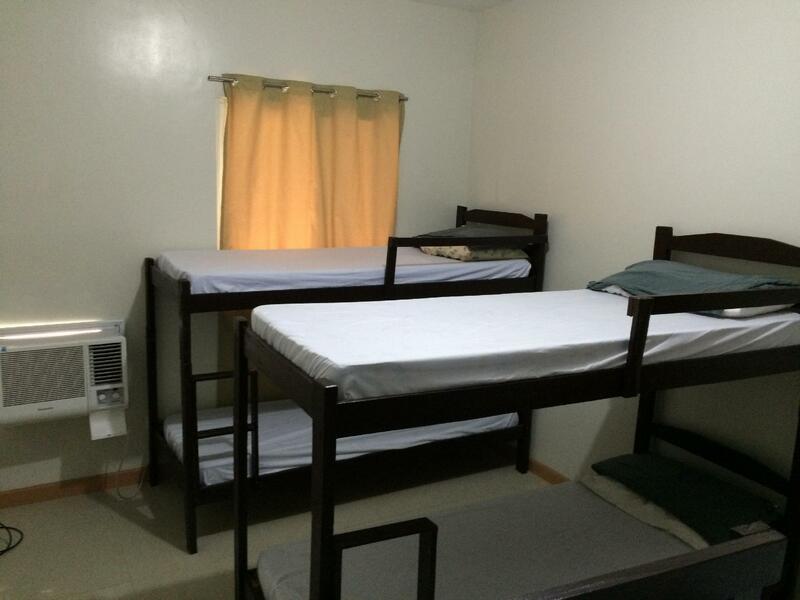 ﻿ Night and Day Inn - Washington, Legazpi - SAVE ON AGODA! Have a question for Night and Day Inn - Washington? Conveniently located in Legazpi, Night and Day Inn - Washington is a great base from which to explore this vibrant city. From here, guests can enjoy easy access to all that the lively city has to offer. With its convenient location, the hotel offers easy access to the city's must-see destinations. Night and Day Inn - Washington offers impeccable service and all the essential amenities to invigorate travelers. The hotel offers access to a vast array of services, including free Wi-Fi in all rooms, daily housekeeping, 24-hour front desk, Wi-Fi in public areas, car park. The hotel features 6 beautifully appointed guest rooms, many of which include television LCD/plasma screen, non smoking rooms, air conditioning, desk, balcony/terrace. The hotel offers wonderful recreational facilities such as massage to make your stay truly unforgettable. 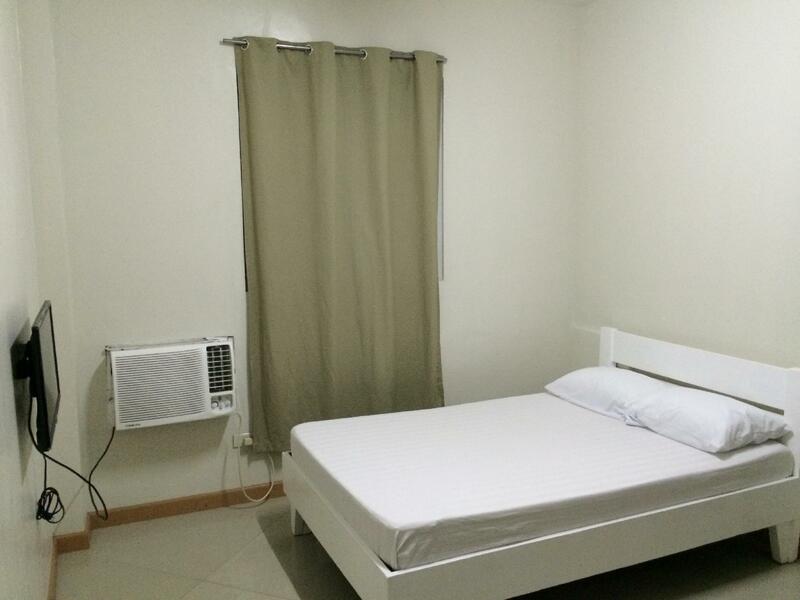 When you are looking for comfortable and convenient accommodations in Legazpi, make Night and Day Inn - Washington your home away from home. This is not even a house or inn. There were construction at the lobby and smell of paint all over. Upon checkin time there was no one to check us in plus the building has no name of whatsoever to identify the hotel. Worst is, they made us wait for someone who we don't know to lead us to the room! Your business should close and no longer be part of agoda hotels.